What? You haven't heard of microUSB? It's coming! Also known as micro-B, the USB consortium has created this new, smaller USB connector to be used primarily on small hand held device where space is a premium (think cell phones). 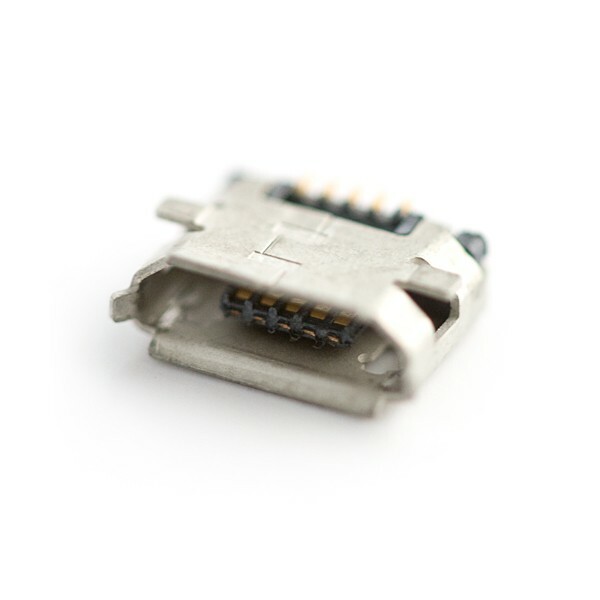 The micro USB connector is roughly half the height of the mini USB connector allowing for thinner devices to have USB access.